At Endeavor In-Home Care, we constantly strive to provide our clients with the care and attention they deserve to enjoy fulfilling lives. 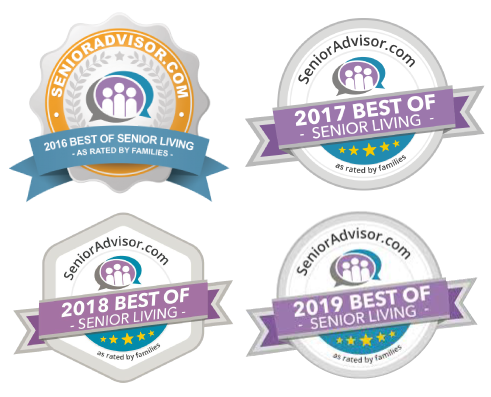 Using the highest level of caregiving standards, our dedication and quality care have made Endeavor a highly recommended in-home care agency in the Phoenix area. For us, being a trusted non-medical in-home caregiver means providing clients with a personal touch. Our comprehensive home care services take care of your loved one while you’re away, and give them the independence they need to remain in their home. Why Choose an Endeavor Caregiver? Simply put, we employ the best home caregivers in Phoenix. Every caregiver is at least a certified nursing assistant (CNA) or certified home health aide, and many have even more advanced qualifications—such as emergency medical technician (EMT) or registered nurse. Our screening and training processes ensure that only the most caring and qualified professionals enter our clients’ homes and lives. Why Hire An In-Home Care Agency Instead of Hiring Your Own Caregiver? We take on the liability – You don’t have to worry about bonding, insurance, workers’ compensation insurance, payroll, or background checks. Our agency handles all of the administration, financial, and legal requirements for you. We screen and hire – Our comprehensive screening and stringent hiring practices ensure we employ the best in-home caregivers so you know you can trust the professionals caring for you or your loved one. We do it all – Having a diverse team of caregivers means we’re able to provide a broad range of in-home care—from basic help with transportation to the more involved care needed for people living with Alzheimer’s disease. Whatever your needs may be, save yourself the time and hassle of trying to find a caregiver that is just right for your situation. Contact the most trusted non-medical in-home care agency in Phoenix today to learn more about our caregivers.